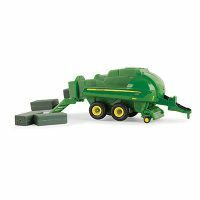 Mighty Movers Vehicle – Bartron Supply, Inc.
Bring the action down to size with new Mighty Movers. 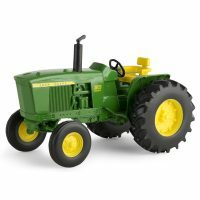 Perfect size for on-the-go, younger John Deere fans. 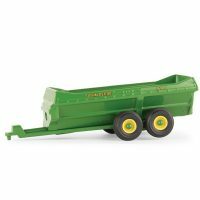 Size: 3″ x 1.5″ x 1.75″. 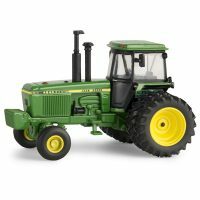 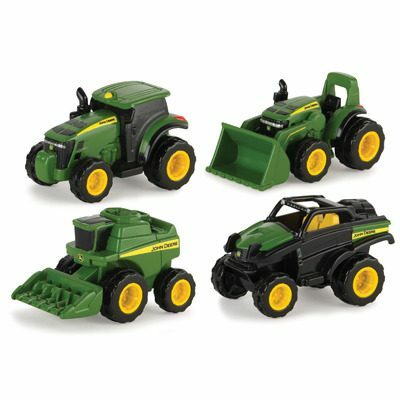 Assortment includes two each: tractor with loader, tractor, Gator, and combine.